Sri Lanka. It’s a destination becoming more and more popular with tourists as the years go by. Many are considering it one of the hottest destinations on the planet, and it’s not hard to see why. It’s India but on Valium. It’s not as big, there aren’t as many people, and therefore it is definitely more chilled than its neighbour across a small stretch of ocean. So. 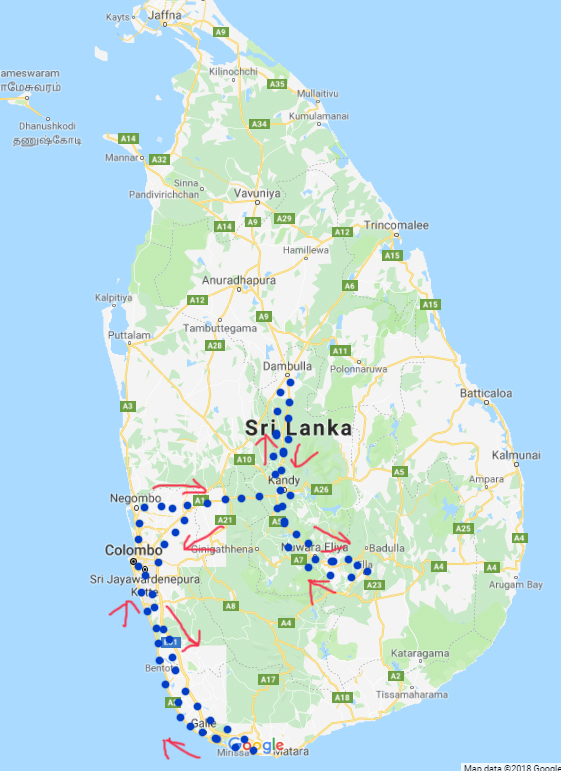 Here’s my personal recommendation of an itinerary which you should probably give three weeks or more to, based on two trips to Sri Lanka. It’s going to give you a mix of the ancient, the colonial, the hot, and the cool, the beaches, waves, forts and wildlife. You’ll probably get a bit of tea drinking in as well should it take your fancy. This is Sri Lanka after all, and the tea leaf is THE leaf of this island. The capital is Colombo, and you’ll be flying into its airport, which is not very conveniently placed, quite a way from the city itself. Colombo itself is moderately interesting. We’re talking temples, museums, an interesting colonial section near the water where they are presently building out there ports. However, it’s not a place to linger unless you have business there. It feels pretty safe but by the ocean it was full of auto-rickshaw touts who would not leave us alone. 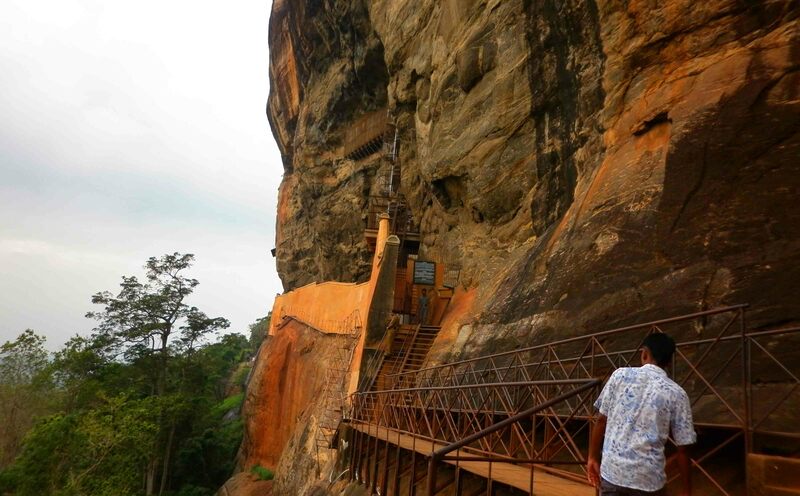 Climbing Sigiriya. Despite my vertigo I managed it. You can get transport from the airport to Kandy, which is about three hours away. The first time I went to Sri Lanka I booked a taxi from my guesthouse in Kandy. Door to door service, it wasn’t massively expensive – and I would thoroughly recommend it. Start in Kandy. 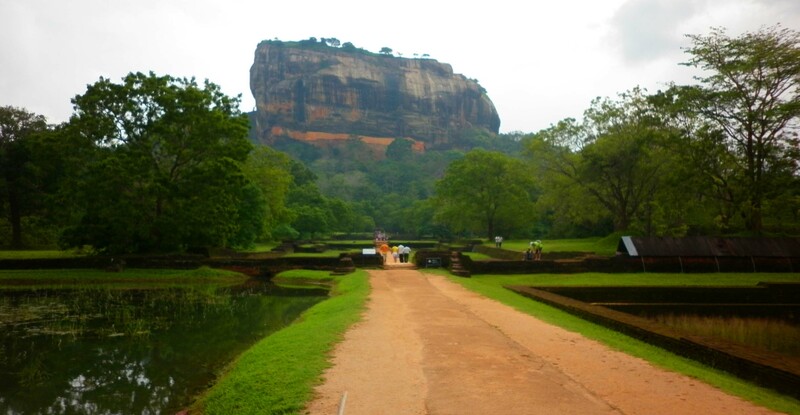 You can base yourself here to see the sights to the north such as Sigiriya. This ancient site, the ruins of a citadel on top of this amazing rock, which incidentally is quite the climb, is one of the highlights of Sri Lanka. I did this on a day tour, and also took in other sites such as Dambulla where there is an incredible temple inside a cave with many Buddhas. 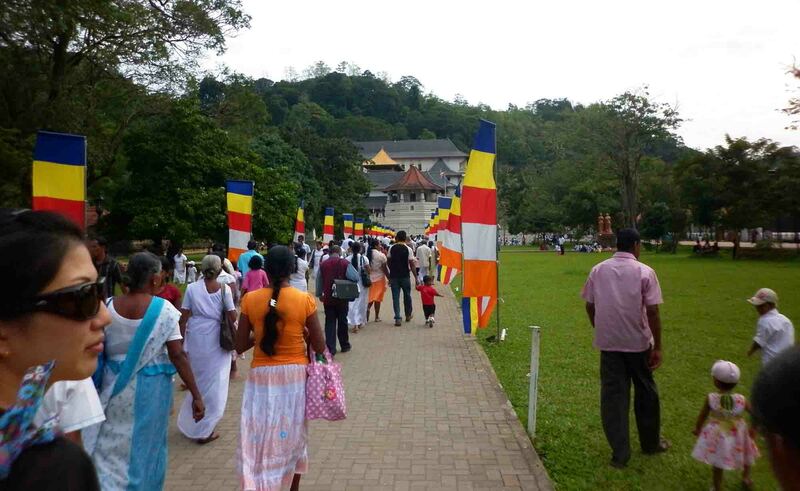 Kandy has a lovely lake and the ‘Temple of the Tooth’ which is not to be missed! From Kandy you can take the amazing train line up to Nuwara Eliya and the Hill Country, where it’s much cooler and pleasant, and not as humid either. Nuwara Eliya is a very pleasant town, and from there you can head further out to Ella. You’ll find hiking options, and tea plantations aplenty. You can also head out on day trips or overnights to Adam’s Peak, a hiking favourite in Sri Lanka (I didn’t get to do this). 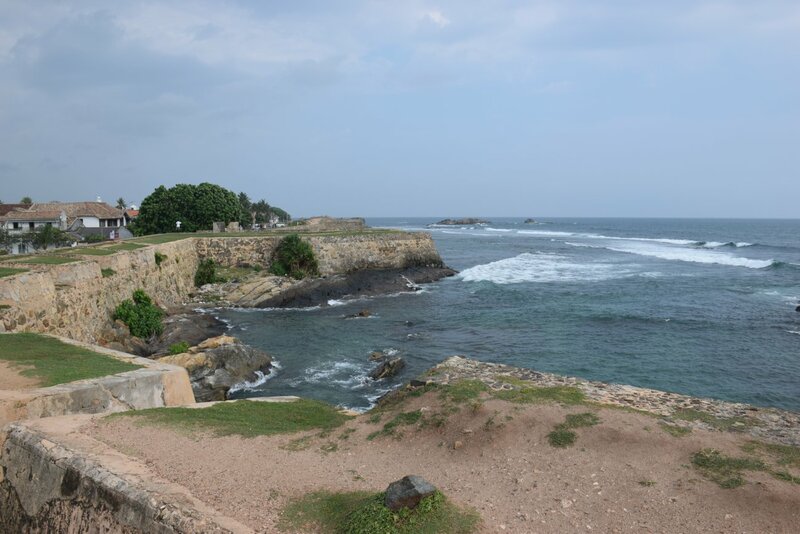 Once you’ve had your fill there head south to Galle and immerse yourself in coastal life. Galle’s amazing fort is spectacular, and the cricket ground there is as picturesque as any sports ground I can think of in the world. The eating in Galle is the best I found in Sri Lanka, some great restaurant choices. However, if in the fort area quite pricey. Outside the fort the local fare is far easier on the pocket. Then down the coast you have Unawatuna and Mirissa. Unawatuna is in fact only a few kilometres from Galle. It’s more the place where backpackers stay rather than Galle itself. There’s a beach there too and it’s laid back, so many guesthouses and restaurants (often serving very similar fare). A little hike over the hill takes you to the amazing Jungle Beach. You won’t be alone. But the water is incredibly warm and if you have goggles, you may well find some schools of fish swimming past. Mirissa is the place where the whale watching tours head out from. 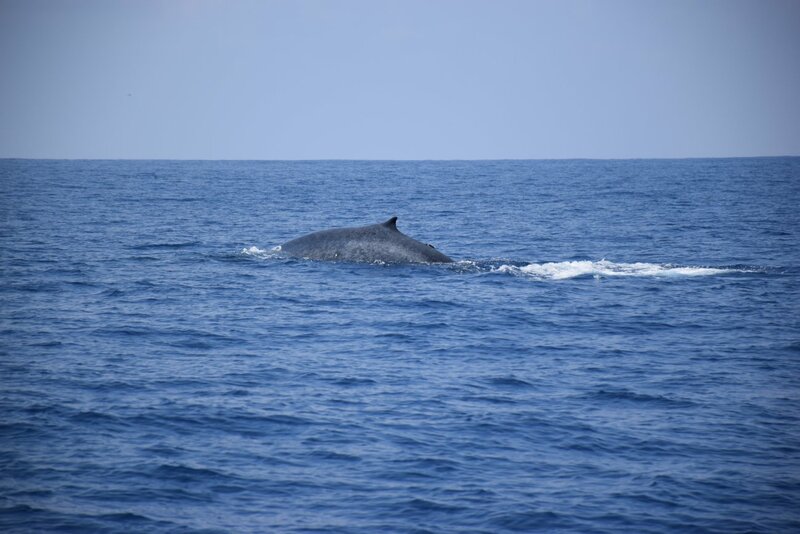 I took one which was pretty amazing and very worthwhile (and to the best of my knowledge reasonably ethical – they all seem to abide by strict rules about not getting too close to the whales). Easy enough to do it from Galle in a day, but again Mirissa is very chilled and pleasant place to stay. Mirissa is also recommended for surfing – and there are a number of spots on the south coast, it’s one of the reason people flock to Sri Lanka. Despite being Australian, I am not a surfer. It may shock you to hear! So I have no first hand experience, however I heard only good things about the surfing and the south coast seemed to have some pretty decent waves. 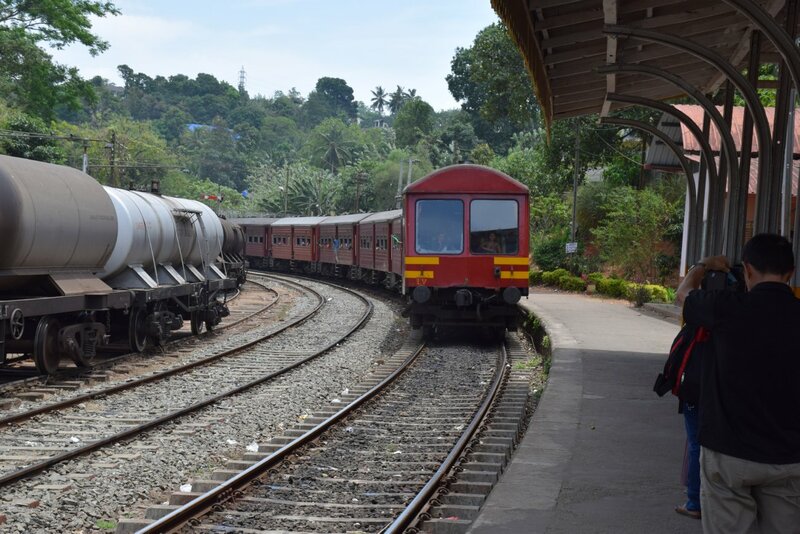 Be sure to take the amazing Galle-Colombo rail journey or vice versa. It’s as pretty as the Hill Country but there are times the track is so close to the ocean, you feel you might jump into it from the moving train! I advise maybe finishing with Colombo. You’re coming from Galle, and although it’s possible to make it through in one go (to the airport) this is where I’d squeeze in one or two nights in Sri Lanka’s capital. Day Six – Twelve – Hill Country. 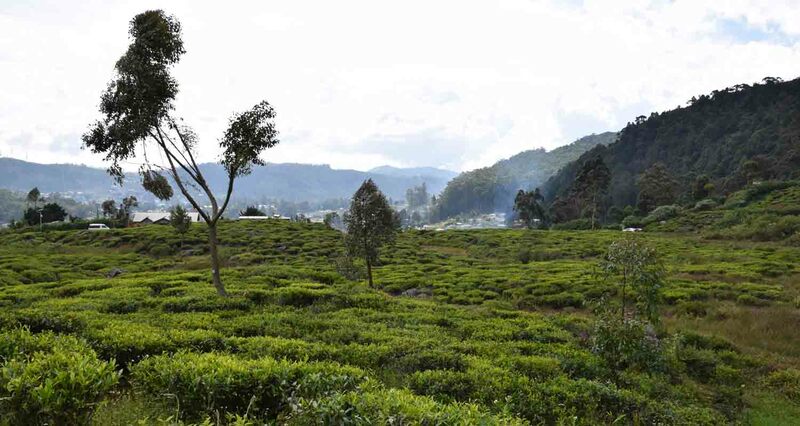 Take in a few days at Nuwara Eliya, then on board the Hill Country train and explore Lipton’s Seat and across to Ella. 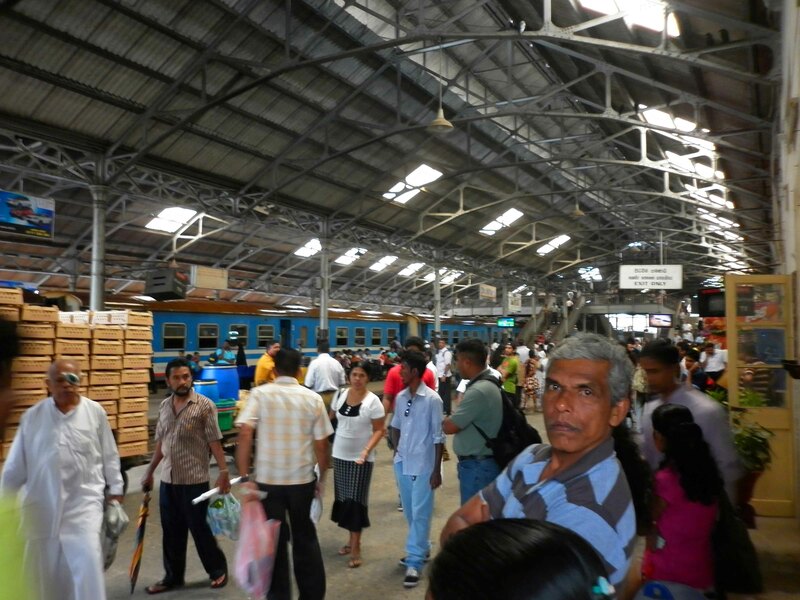 Day Thirteen – Fourteen – take the train back to Kandy, from there take a tour to Adam’s Peak. 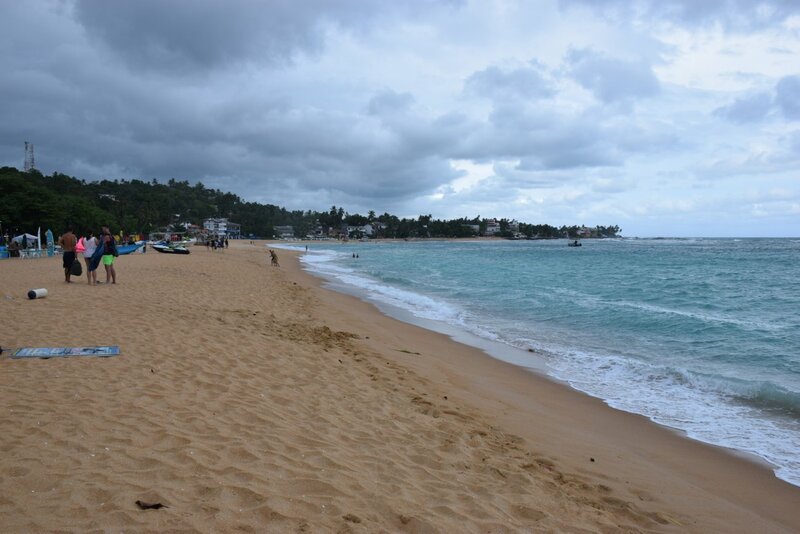 Day Fifteen – Twenty – Base yourself in Galle or Unawatuna and explore the Southern Coast. Check out the whales and get in a swim, and if you can, catch an afternoon of cricket at the gorgeous cricket ground there. 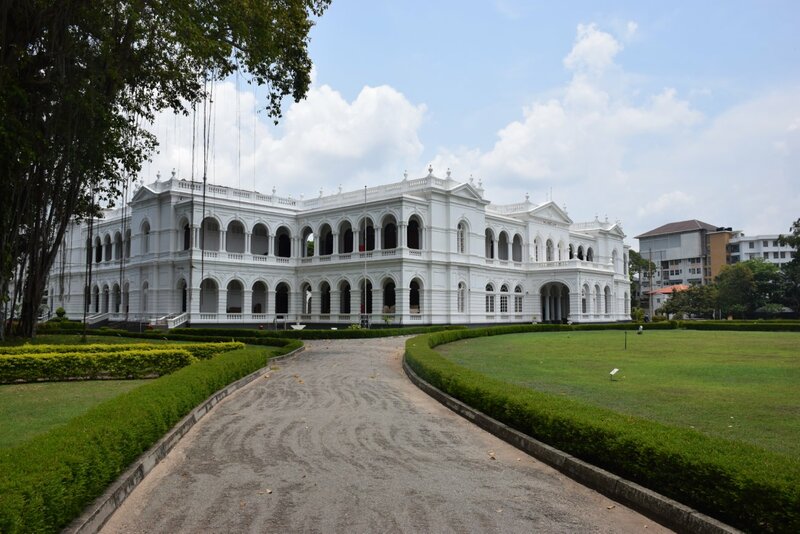 Day Twenty-One – Leave early and get to Colombo, spend the afternoon exploring the cty. So, what are you waiting for? Sri Lanka is a brilliant country for travel – and it’s waiting for YOU! Thanks for reading, and May the Journey Never End!